Thx for the update and general info, i have been to Mana Pools before and was wondering when and how I am going to introduce this GEM to my clients. Reading this article made up my mind, thank you again, so many rubbish gets published lately about just everything. 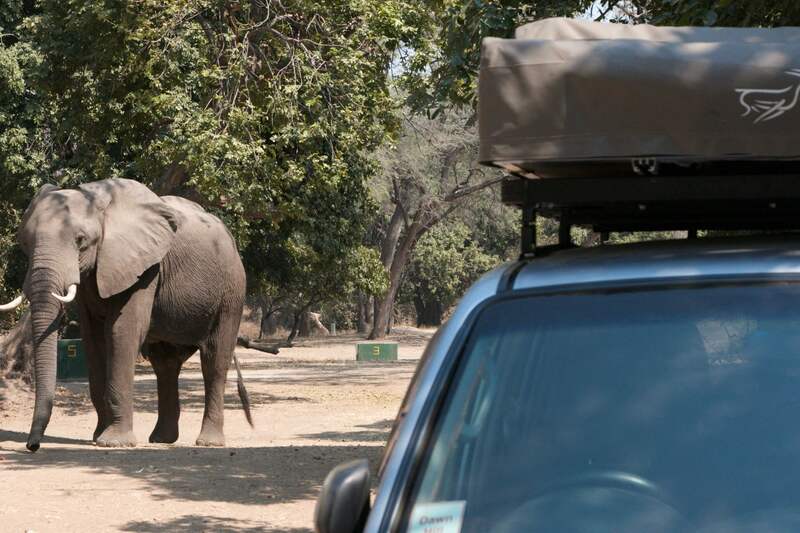 One thing that does bother me is that we were robbed at the office at Mana Pools, they charged us international rates instead of SADEC rates, I will definitely book my next safari with your assistance. Thanks for your mail. Please do contact us directly on ant@manapools.com. we are Harare-based and can help with Zimparks bookings as well as updates on the dynamic forex and fuel situation in Zim.